One newspaper even said that perhaps people should take health warnings with a pinch of salt as there are so many studies and so much conflicting information out there. It’s true that mixed messages can be confusing which is why I want to offer some clarity on what the official recommendations are. These have remained in place for some time and are based on evidence. 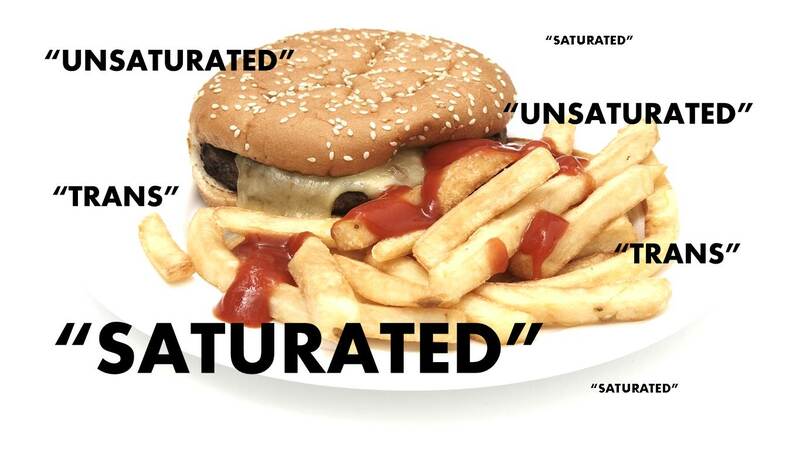 The official UK recommendation for overall consumption of all fats is no more than 35% of your daily calorie intake. Within this, saturated fats should form no more than 11% and trans fat no more than 2% of your daily calories. Unsaturated fats should replace some of the saturated fats in our diets to reduce the risk of heart disease. 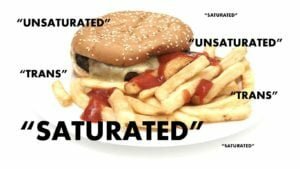 As a nation we are meeting the overall fat and trans fat advice but exceeding the saturated fat recommendation which ultimately has a negative impact on our health.